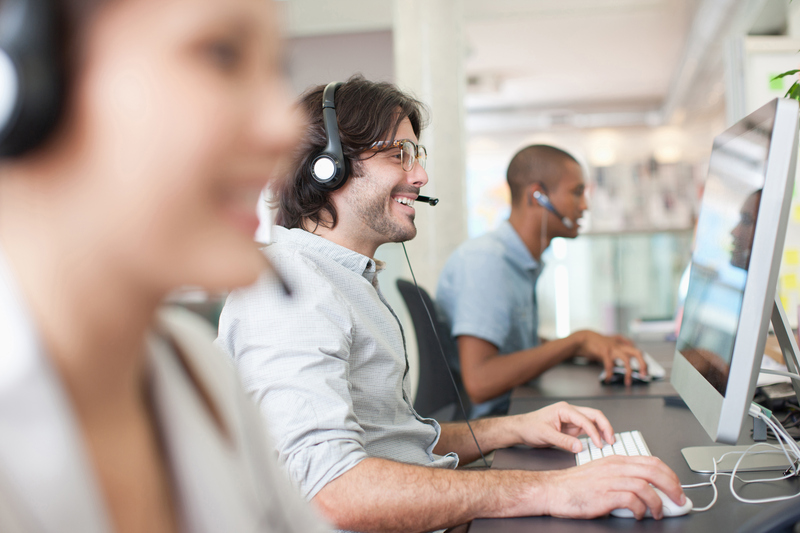 Throughout the 3 days of ICMI Contact Center Demo, thousands of customer service and contact center professionals will come together to share ideas, best practices, and strategies with the goal of improving operational efficiencies and customer service within their organizations. Attendees will have the chance to attend half-day hands-on workshops, exclusive tours of local contact centers and organizations that exemplify customer experience excellence, 60-minute main sessions, panel discussions, case studies, and inspiring keynote presentations. This year, ICMI launched the First Annual ICMI Movers and Shakers list, highlighting emerging leaders and innovators in the customer experience and contact center space. This recognition shines a light on the hardworking, creative individuals who are inspiring excellence, motivating their peers, and shaping the future of customer service. 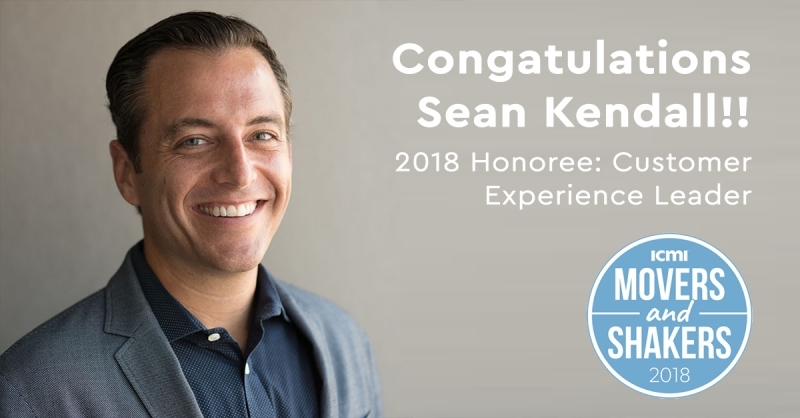 After an extensive review of nominees across six unique categories, Sean Kendall, Director of Customer Experience at TetraVX was announced as an honoree of the Customer Experience Leaders award on the ICMI Customer Experience Movers & Shakers list. 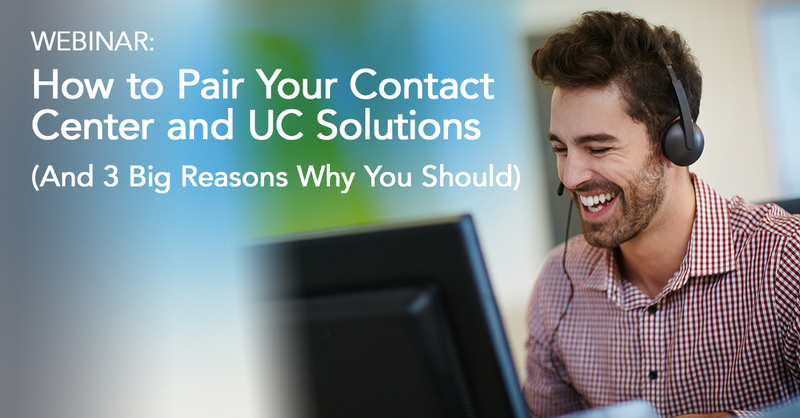 This category recognizes customer experience professionals who have contributed to the overall success of their contact center and their business, and who have either successfully overcome a challenge in the last year and/or initiated a new project that launched successfully.